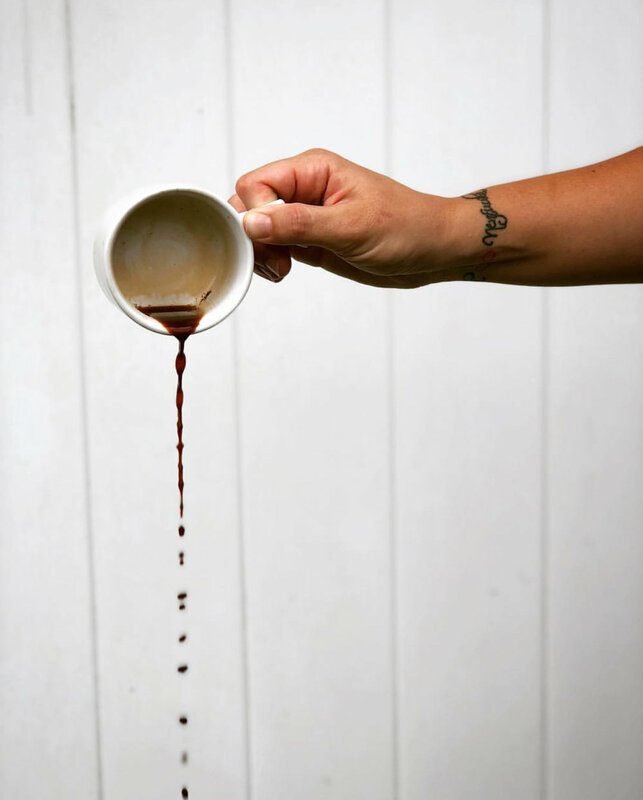 Our highly skilled barista will handcraft each specialty coffee with precision and detail. We love sharing our passion for coffee and providing you and your guests a memorable experience. Let us take you on a cultural journey from the very first sip to the last drop. Whether we see you at your office, your favorite outdoor market or your best friends wedding, you won’t regret experiencing Chaunie’s Coffee culture. Pastries of your choice can be added on to each package at $4.00 a pastry in increments of 24. Supplies needed for service i.e. cups, lids, straws, etc. Interested in After Dinner Cordials? Contact us directly for the details on how to add this to your package.